Office partition walls with storage units. 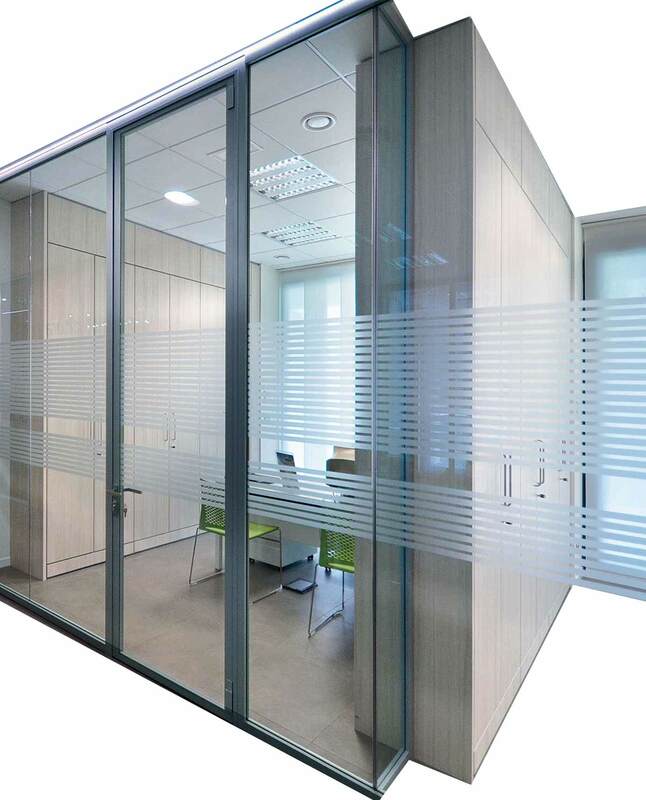 Example of partition that provide for the presence of storage elements: an area bounded by glass partition walls mixed with modules containers eight meters in length by six in width. Partition walls equipped with containers. 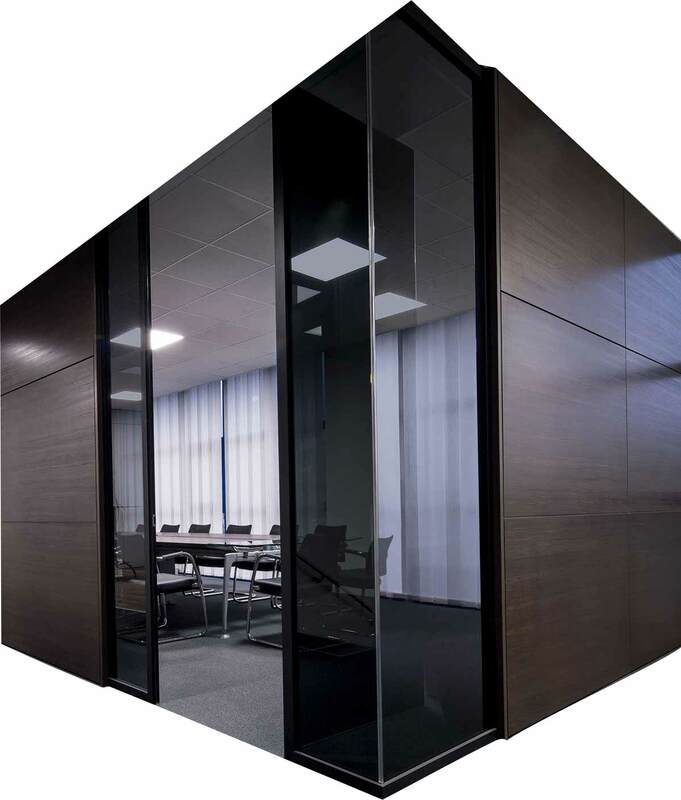 This partition allows the side opposite to use an imposing wardrobe, while in the adjoining room the panels act as a simple wall. By using the frames of the structure and the ceiling adjustment modules and / or the base skirting it is possible to transfer wiring electrical and other technical installations. the office storage units can also be used to create customized bookcases to be combined with pre-existing walls. This solution gives a rigorous character to the environment perfectly furnished at full height. Partitions equipped with glasses and containers. Relaxation room and work stations. Equipped walls in coordinated finishing with the worktops, a combination of colors that the walls and sliding glass doors allow to admire. Communicative dividing and storage walls. Partition walls equipped with double storage. The mix of glass walls with serigraphs and paneled elements helps to see the double wardrobes with doors inside and outside the room. This type of solution, which does not make crazy for design, also allows the insertion of sound - absorbing elements between one element and another. Reception and offices with a meeting corner. In this proposition you can see the natural light, the profiles of the dividing walls coordinated in white at the reception desk and the metal structures of the work stations, and the large fitted wardrobes almost disappear, thanks to the full-height door on the right that diminishes the effect of encumbrance. Other solutions in glass and wood?